I am SO EXCITED to show you this collection! 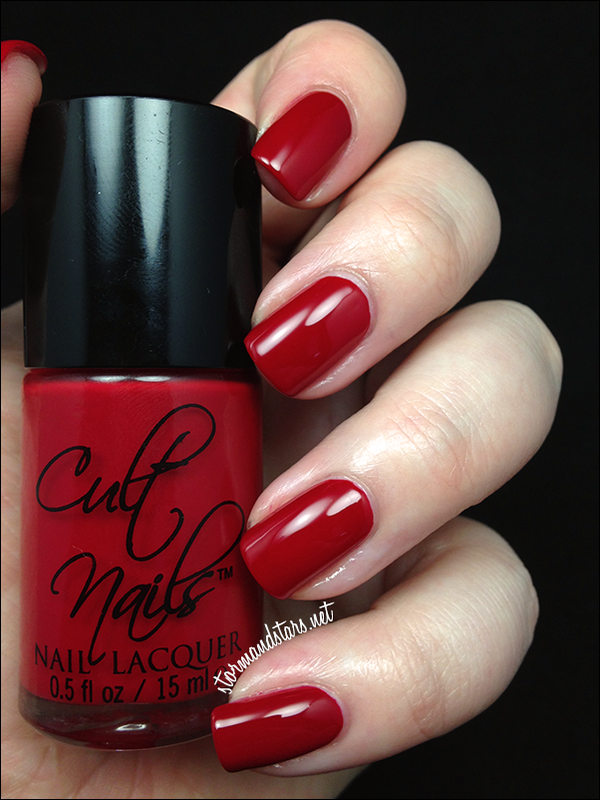 When I saw the original photos of these lacquers I was absolutely sure I was going to purchase them, so when I found out that John and Maria from Cult Nails were sending them to me for review I was beyond thrilled. 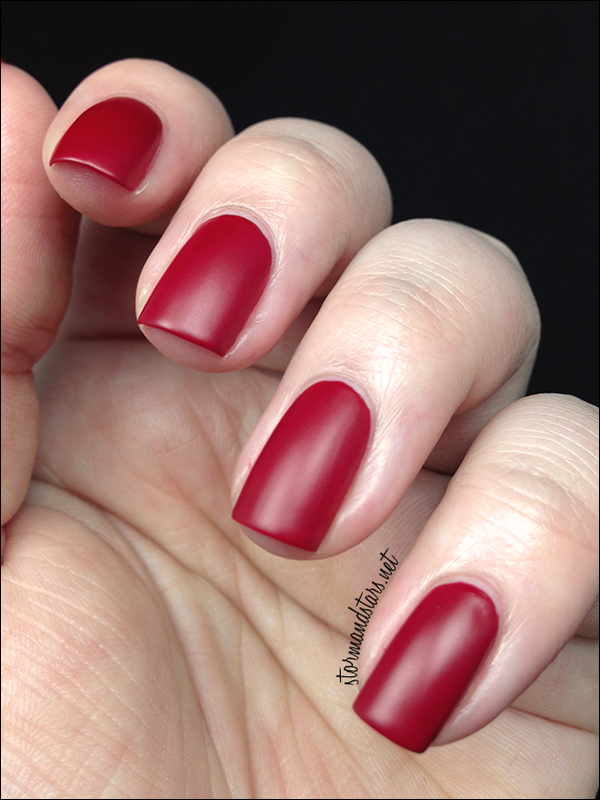 Passionate Dreams is the first of the smaller monthly collections that Cult Nails plans on releasing this year and I would say they are off to a bang! 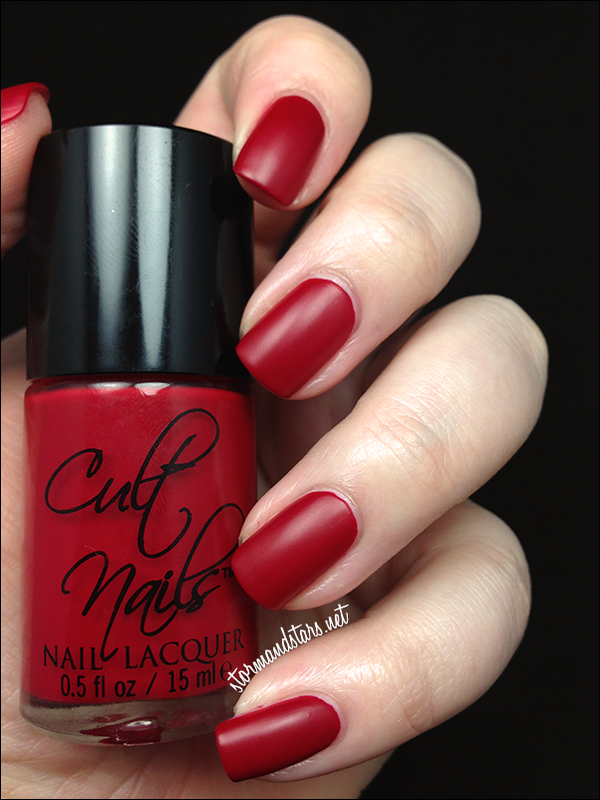 In addition to the lacquers, each collection this year will have a story to go with it. It started with the Masquerade collection and this Passionate Dreams collection has it's very own story! If you want to read it, you can head over here. I really just want to jump right in, so here we go! First up for this collection is Lethal. 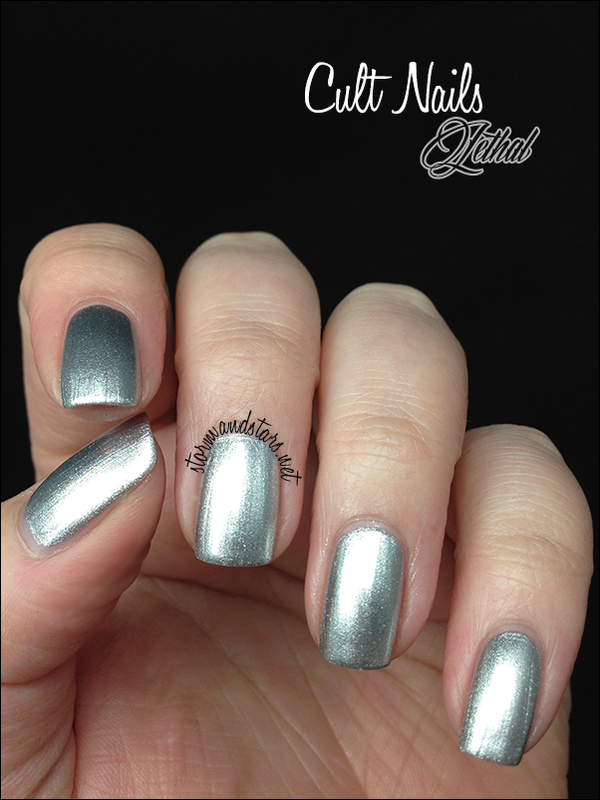 Lethal is a gorgeous silver foil lacquer with very minimal brush strokes. The formula on this was great and I didn't have to be super careful with the application. I used two perfect coats for this, and I almost only needed one. No topcoat was needed. I love how bright this one is, its almost a chrome - like finish. 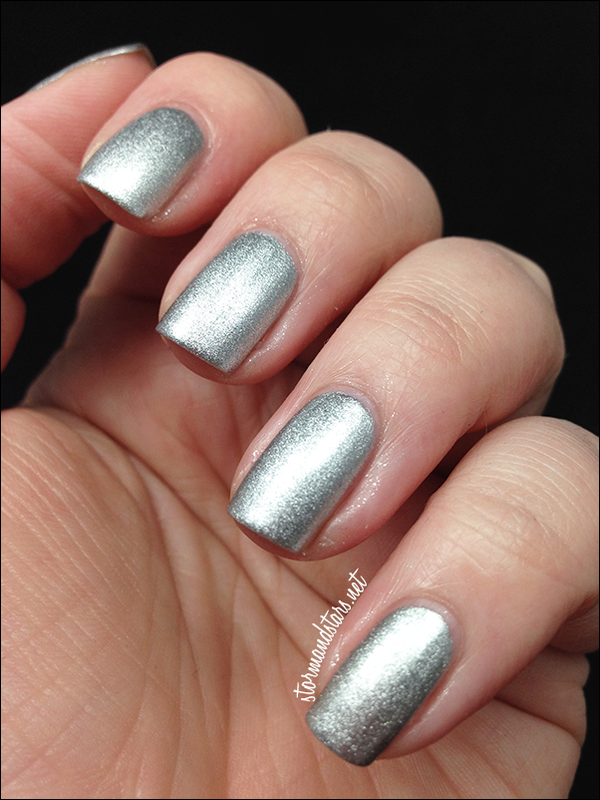 I definitely want to pull out my stamping plates and try Lethal as a stamping silver. I really think it will be great! Since I am a perfectionist and even though minimal brush strokes drive me crazy, I wanted to see what I could do about them, so I took a makeup sponge and I tore off a small bit. I dabbed it in some more Lethal and sponged it on top for a third coat. 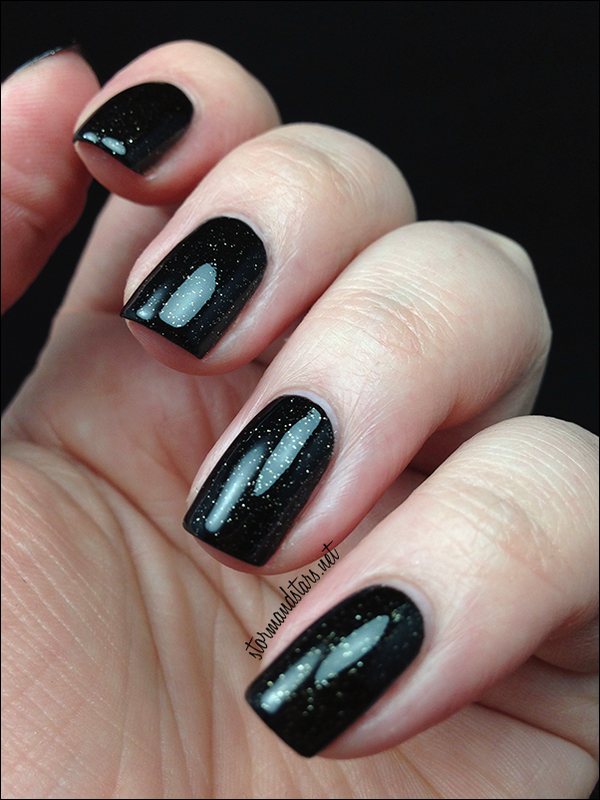 I love the finish this gave this manicure. Its almost textured looking, but its actually very smooth. It took away a bit of the chrome look, but I really love how it looks with the final sponged layer a lot! 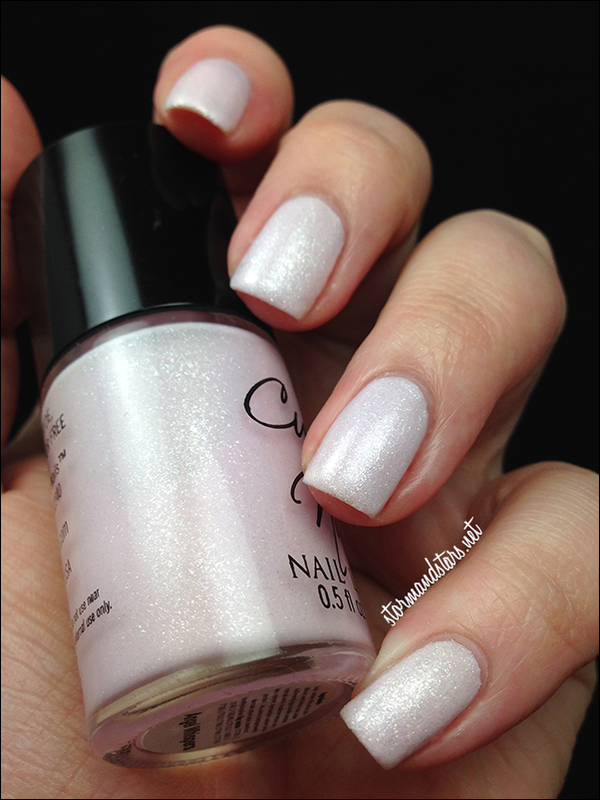 Next up is the only textured lacquer of this collection, Angel Whispers. These images are two coats of Angel Whispers without topcoat. I had a bit of formula issues on this one. The first coat was fine, but when I went to do the second coat, I felt like it made the first coat drag a lot. 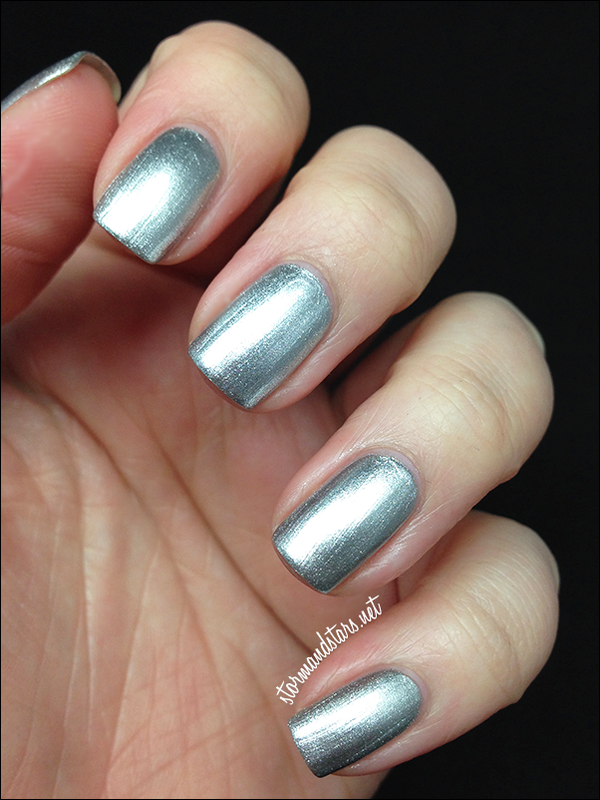 I highly suggest using a similar color as a base and using just one coat of Angel Whispers over the top. 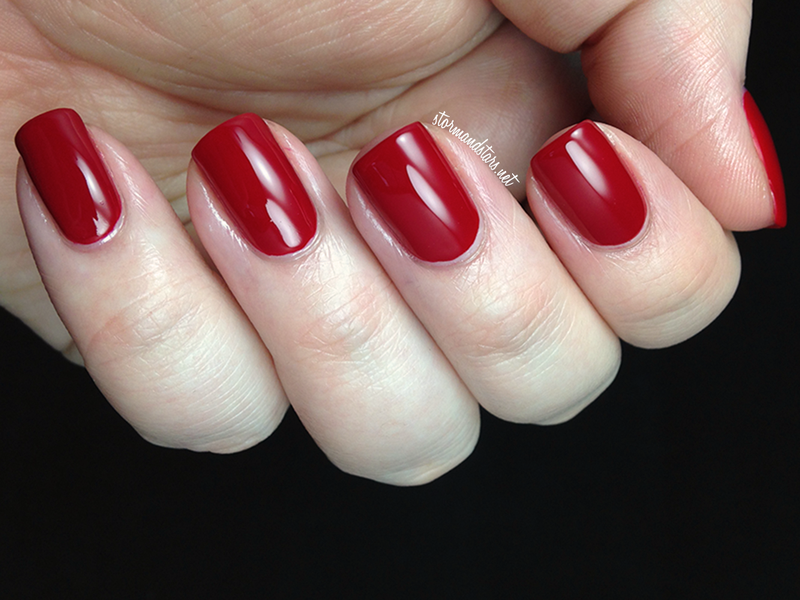 It is almost a one coat polish and at two coats I felt like it was just too thick on my nails. 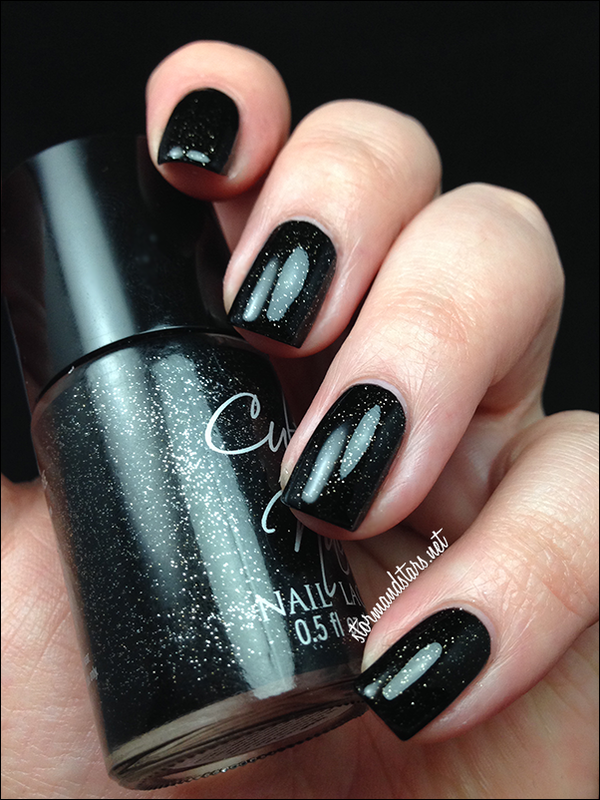 This looks really great on the nail and the shimmer is super pronounced! I loved this a lot more than I was expecting. 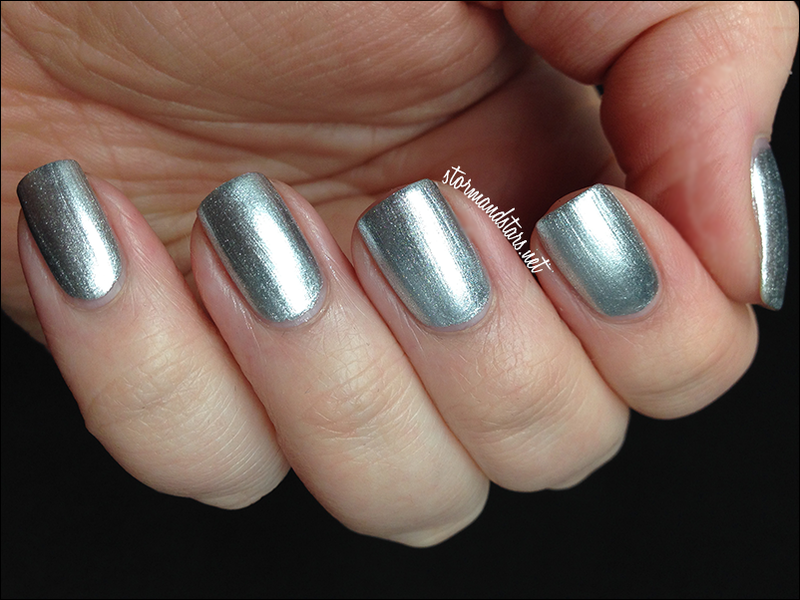 I did add topcoat to this and take some photos, but I really couldn't tell the difference in the images, so I'm not going to post them. Just for reference though, with a coat of Seche Vite, it almost doesn't feel like a textured polish and is very very sparkly! Kiss is the color in the collection I was looking forward to the most and it definitely does not disappoint. 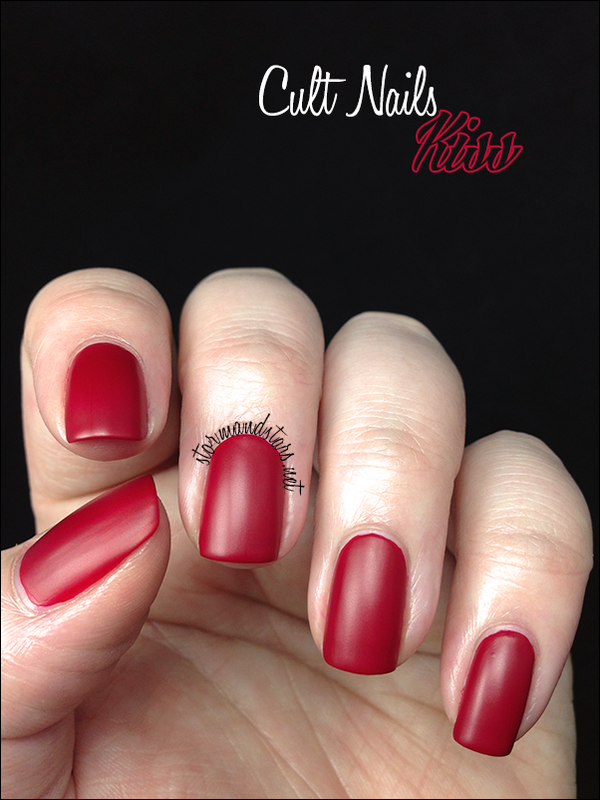 Kiss is a creamy, beautiful, deep red lacquer with a wax finish. It is no secret that I love this finish, and this one is no exception. I used two completely flawless coats for these swatches and had no trouble with formula, no trouble with streaks and I love it more than I can explain! I should add in here that I painted both hands when I used Kiss because I wanted to wear it out, and I only used one coat on my right hand. 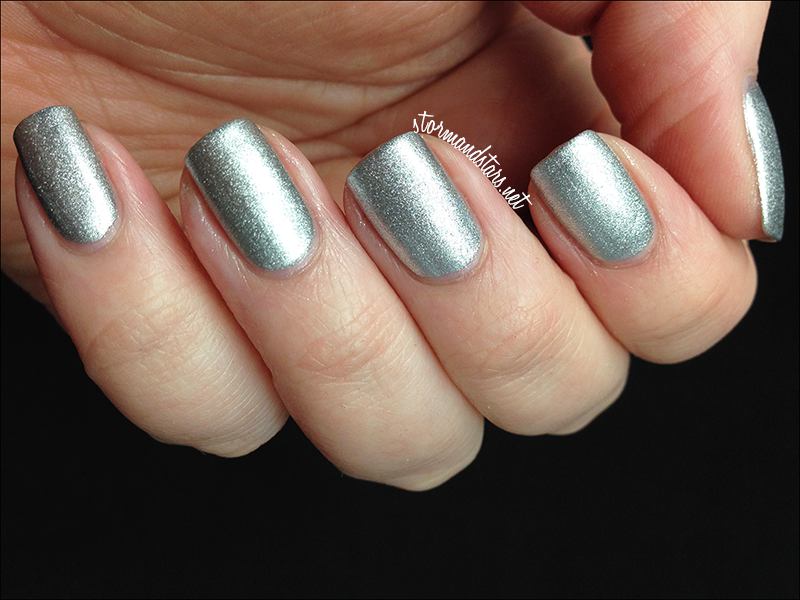 I had some very slight VNL with only one coat, and it wasn't quite as deep, but there was no streaking or bald spots, it was just as perfect as my other hand. I'm in love. 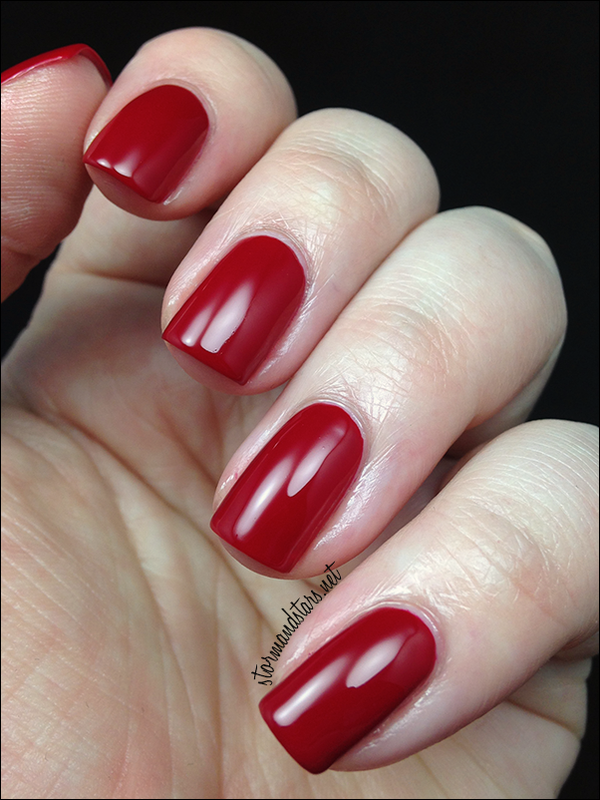 The red in this finish reminds me of a rich soft red leather. YUM! 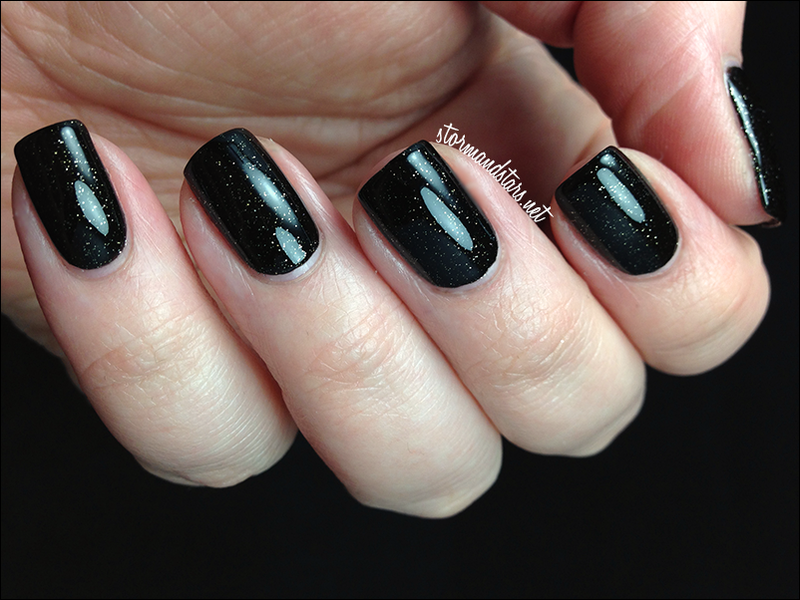 I also wanted to see this one with topcoat and see how it compares or Quench and Evil Queen. 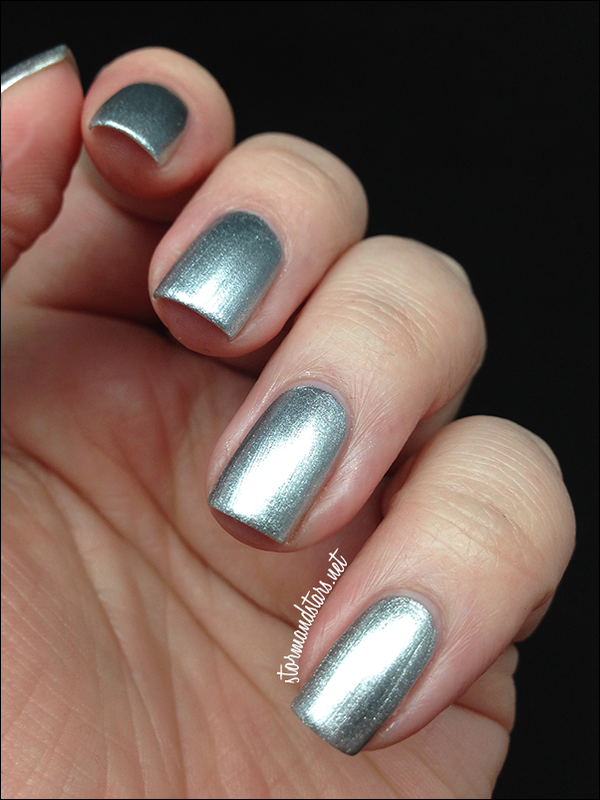 This is with one coat of Seche Vite and it made it super shiny and juicy. 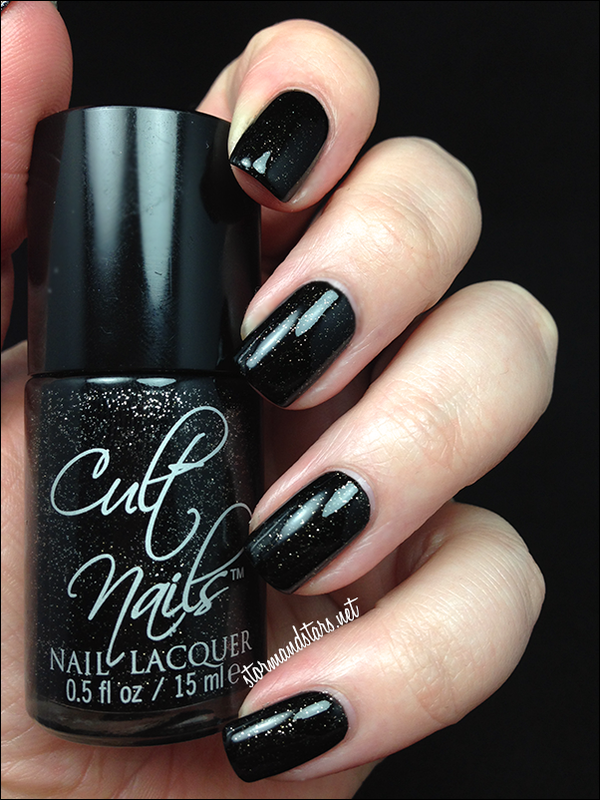 I'm glad to report that this is not the same as either Evil Queen or Quench once with top coat. Evil Queen is much lighter in color and Quench is deeper and more jelly-like. I love this both ways. I honestly don't know whether I like it more with or without the top coat! Last up for the night is the biggest surprise for me, Ignite. 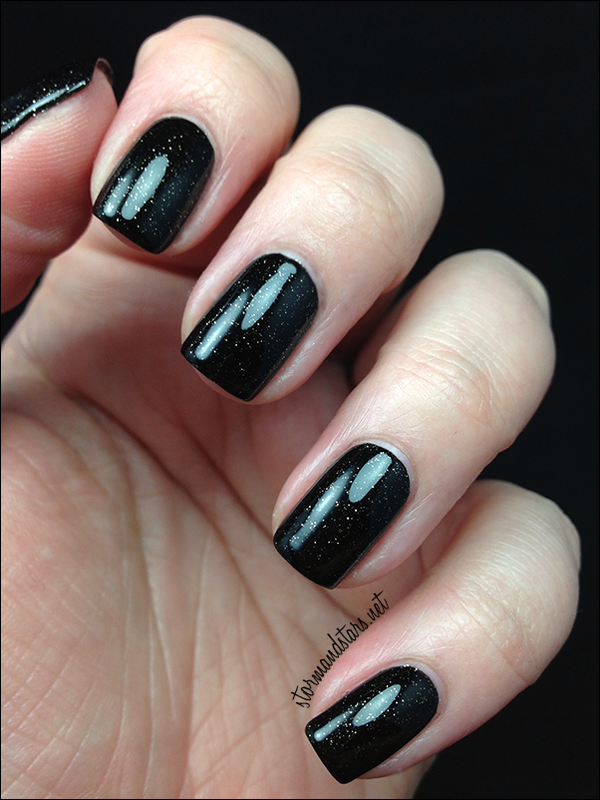 Ignite is a black jelly lacquer with silver micro glitter throughout, heavy on the glitter. I LOVE THIS. 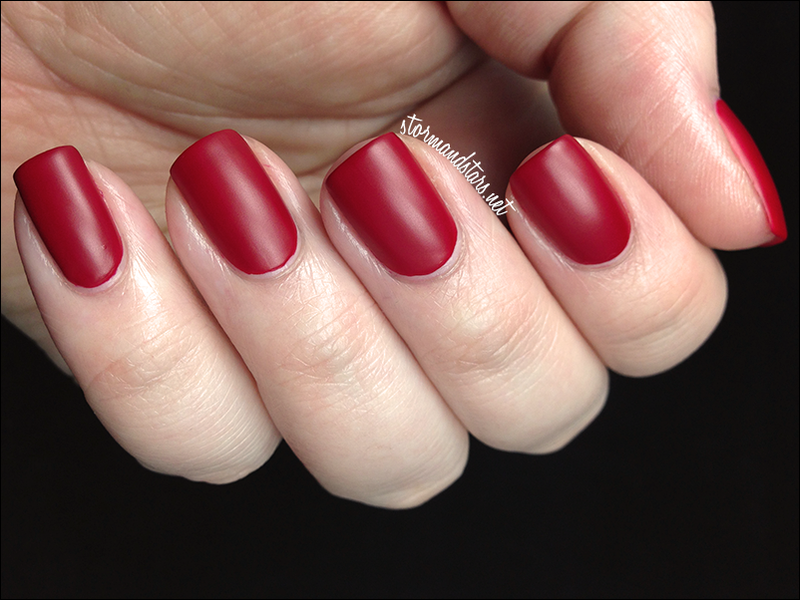 I used two perfect coats plus topcoat, but this could easily be a one coat polish. 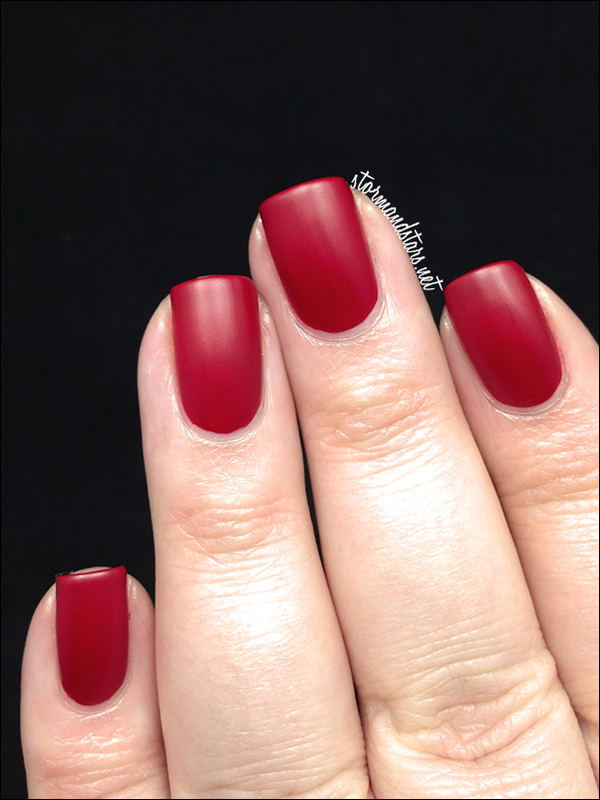 the formula was flawless and once I put topcoat on? OMG. 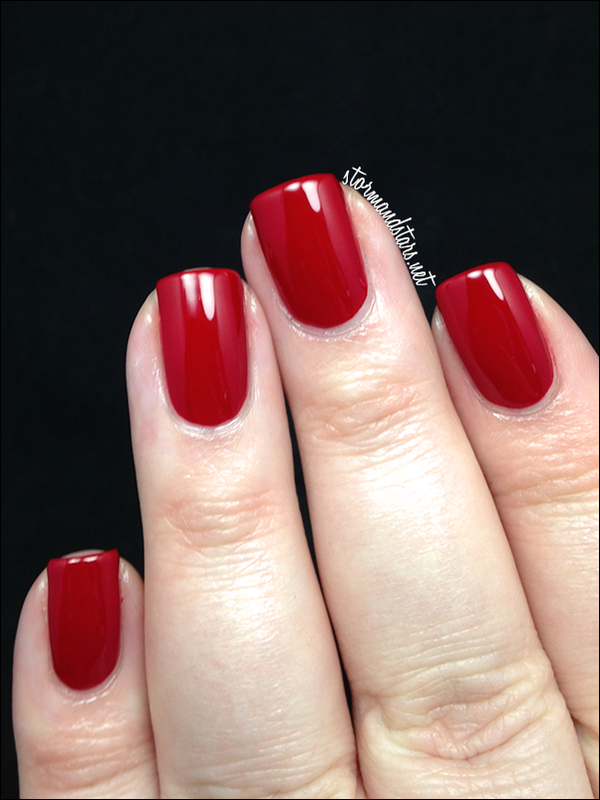 With topcoat, Ignite looks like a gel manicure, it is so squishy and sparkly, I just about died. 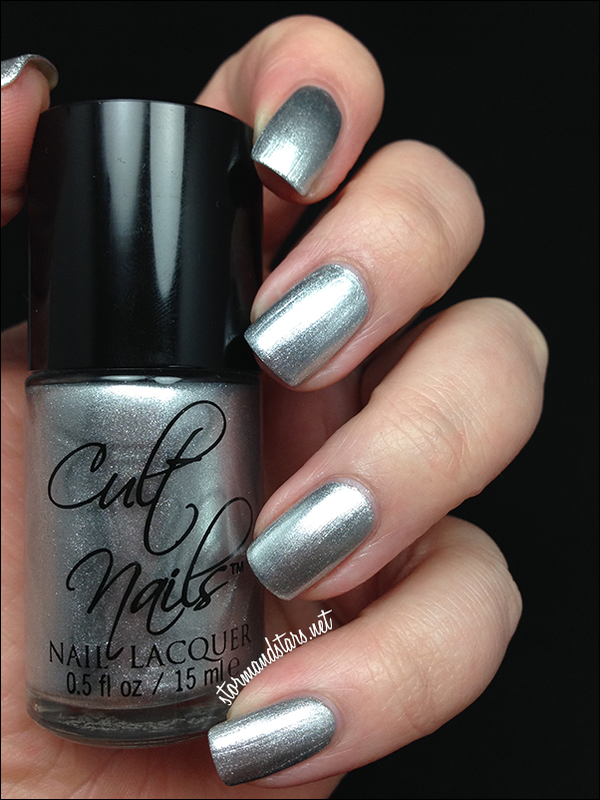 This lacquer is the only one in the collection I was not looking forward to, and it ended up being my favorite, enough so that I plan on buying a backup if there are any left when the pre-order is over. Overall I was absolutely thrilled with this collection. 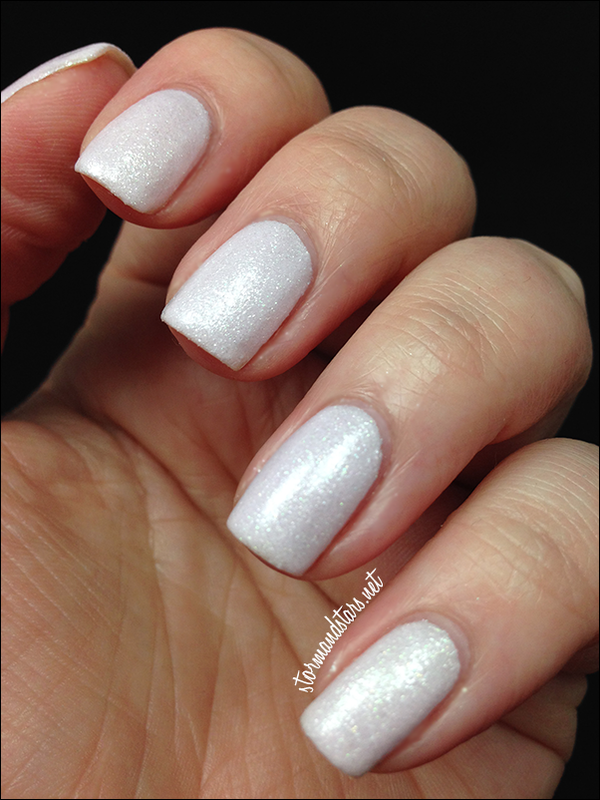 It is very cohesive and with the exception of Angel Whispers, they all have that flawless Cult Nails formula we all have come to love. If I had to choose, my picks from this small collection would be Ignite and Kiss for sure. I'll be sure to try Lethal for stamping and get back to you on how it works! You can get the Passionate Dreams collection now as a pre-order for $36.00 for the entire collection, that's like getting one lacquer free! The pre-sale runs until January 31st and then if there are any left they will go on sale individually in February. You can purchase them in the Cult Nails Shop. 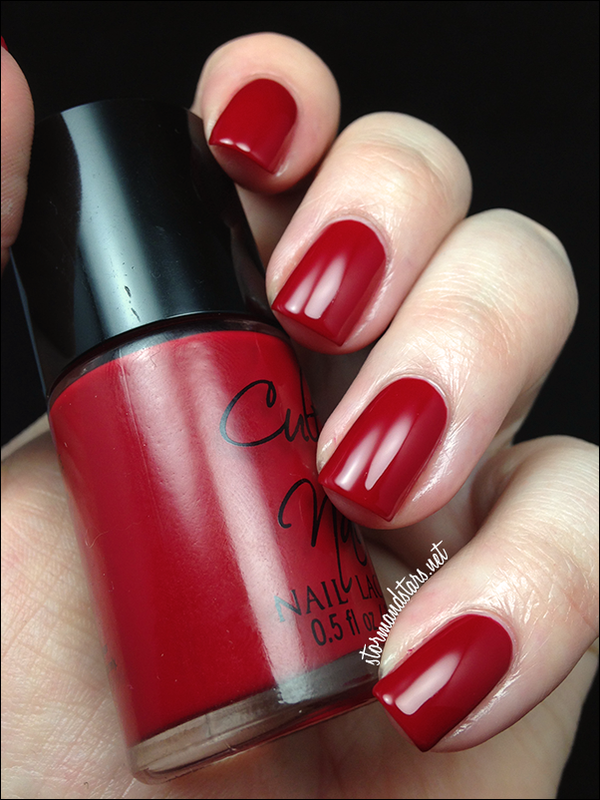 Don't forget to follow Cult Nails on Facebook, Maria's Blog and Instagram for updates and news about the brand and upcoming collections!